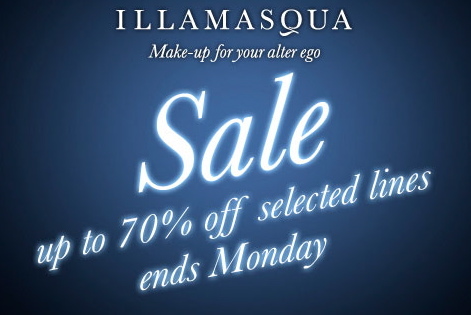 Our winter sale is packed full of bold and beautiful make-up pieces that are set to not only beat away the January blues but ensure your alter ego steps in to 2012 looking its most decadent self. With Prices starting at just £5, and up to 70% off, this is your final chance to take advantage of our winter sale before it ends on Monday. See below for just a few of our favourite sale pieces.